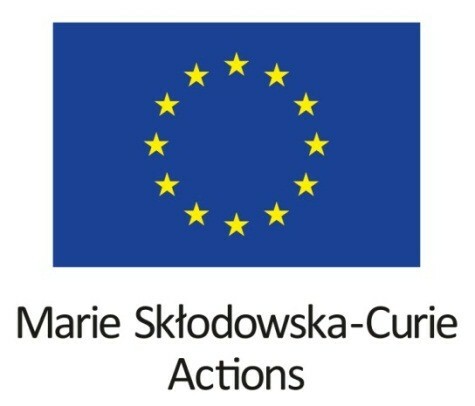 A European Training Network (ETN) is a consortium, funded by the EU programme Marie Skłodowska-Curie Actions (MSCA), that sets up a joint research and training programme for researchers at doctoral level. The aim is for the researcher to experience different sectors and develop their transferable skills by working on joint research projects on Participatory Memory Practices (POEM). 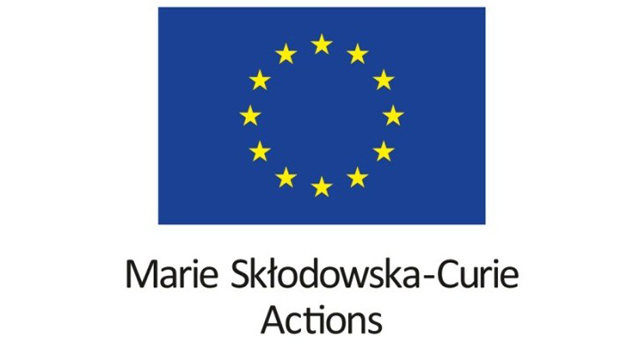 Call for Applicants (PDF) - CLOSED! !